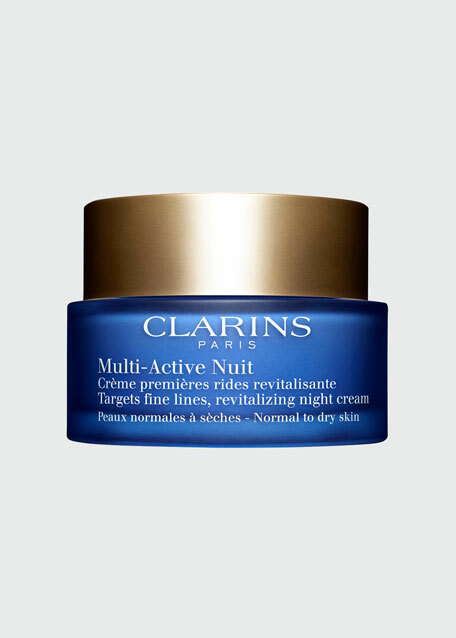 Clarins Multi-Active Night Cream for Normal to Dry Skin, 1.7 oz. ClarinsMulti-Active Night Cream for Normal to Dry Skin, 1.7 oz. Clarins' radiance-making moisturizers fight fine lines, the effects of daytime stress, and lack of sleepso skin glows. 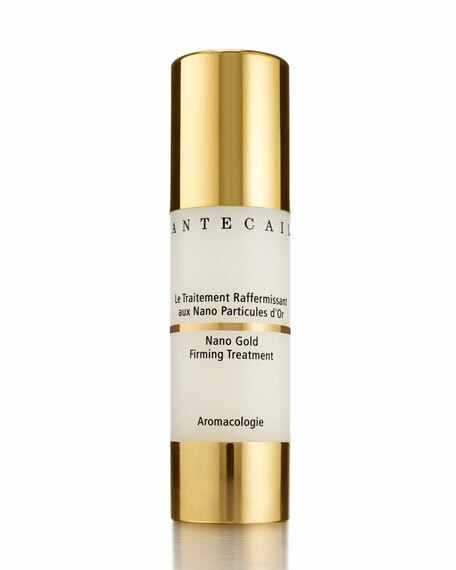 Powerful Teasel extract delivers targeted revitalizing and antioxidant action to where your skin needs it most. 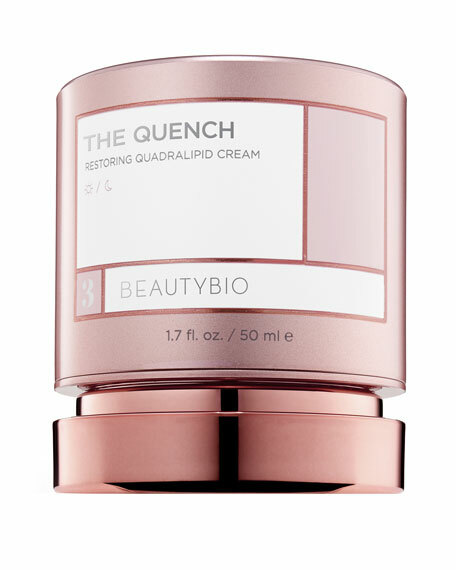 Revitalizes, nourishes and smoothes skin while you sleep with the power of Organic California Poppy extract. 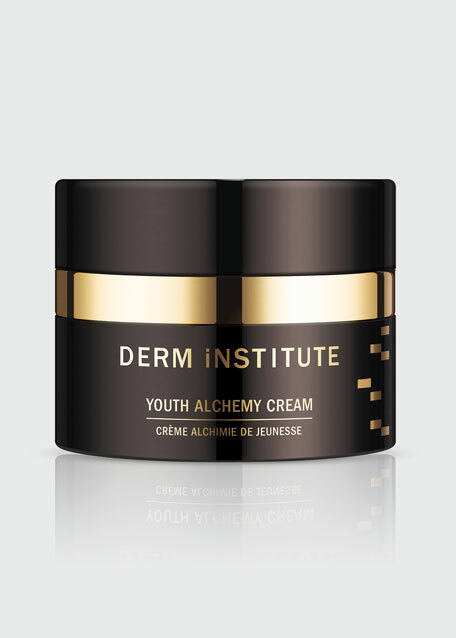 Skin appears smooth, toned and rested by morning. Teasel extract helps prevent fine lines and wrinkles caused by a stressful lifestyle. Organic California Poppy helps absorb the visible harmful effects of late nights and interrupted sleep. 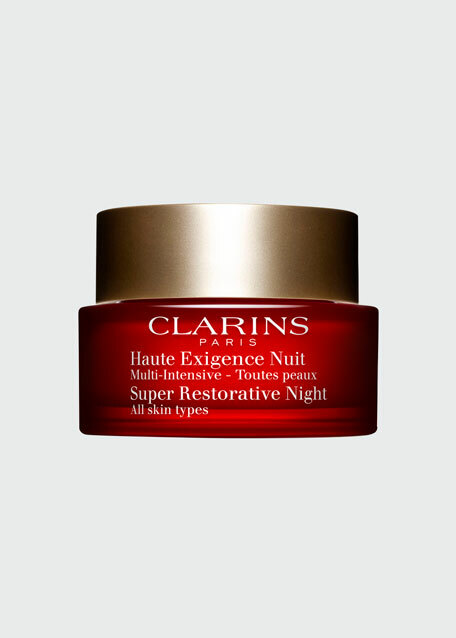 Apply each evening to face and neck using the Clarins Touch Method.